The document directory contains a CV that I'm trying to keep up-to-date. The directory contains also a list of publications and academic CV: document section. Then, I moved to Wales, U.K., to work at the Physics and Astronomy Department of Cardiff University as a Research Associate (2003-2008). 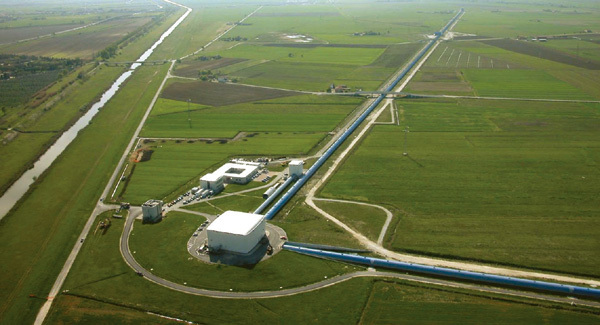 I was involved in the Data Analysis Group of LIGO, an American project in astronomy. In 2008, I moved to Montpellier, France to work in Plant Science at the French National Institute of Computer Science, INRIA and Agricultural Research for Development, CIRAD. In particular, I worked on OpenAlea , an open source project that provides a Visual Programming Environment. Since August 2011, I am a Staff Research Scientist at EMBL-EBI. I develop software such as BioServices, and CellNOptR and many more to provide tools to study protein interactions within human cells. Drop me an email if you like (moc.liamg@realekoc).